After Bedales, Cambridge and LAMDA, and a year finding out that he was neither a good nor a successful actor, Robert Booth spent 11 years teaching English as a foreign language in London, France and Italy. He subsequently went into broadcasting, first with BBC Radio 4 and then at Classic FM. In the spring of 1996 he and his family moved to south-west France, where they lived for 7 years. 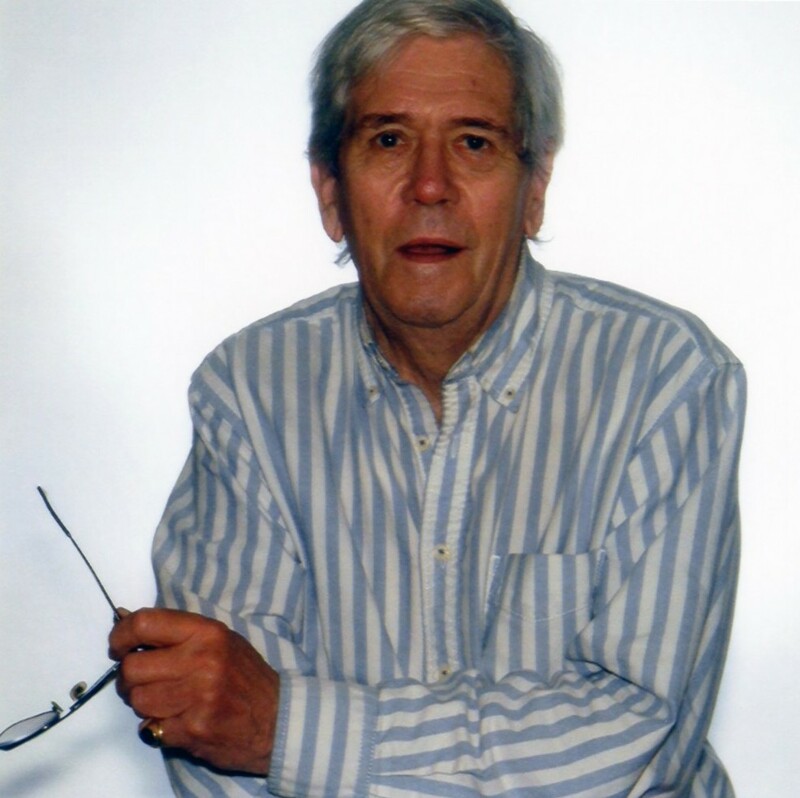 He writes a regular food column for Sussex Living magazine. Elsewhere he is the author of Always and Only Venice, a grand compilation of odds and ends, myths, legends, curiosities, facts, and strange and wonderful things about that most magical place. He now lives in Petworth, Sussex. 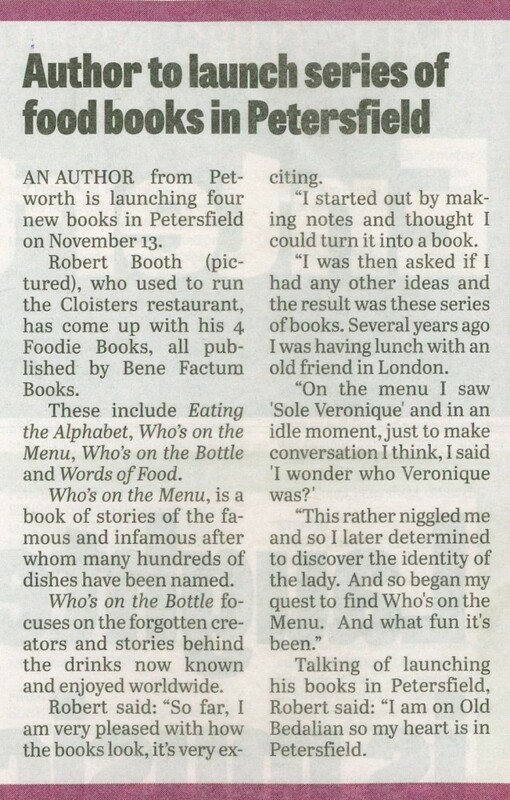 For Bene Factum Robert has written an excellent series of ‘foodie’ gift books, Eating the Alphabet, Who’s on the Bottle, Words of Food and Who’s on the Menu.